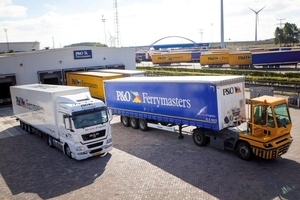 Supply chain solutions specialist P&O Ferrymasters has taken a 1200m2 warehouse in Rotterdam’s Europoort to support its cross docking operations from the key European gateway. The initiative provides a platform to develop new trade lanes while growing the current business. In particular, the company aims to enhance service levels on existing LTL services – which are mainly to the UK and Ireland – and increase the number of full load transhipments. 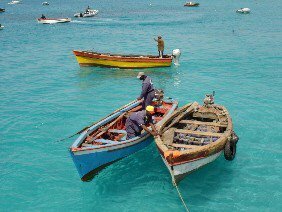 Located next to multi-operator ferry berths, the facility offers ample capacity to handle the anticipated increase in daily full load transhipment demand. It will be possible to tranship full loads for onward delivery to the UK and Ireland by trailers and containers; to Italy, Spain and Greece via intermodal links; and to Scandinavia in trailers. Services will also include daily groupage and part-load lines to the UK, Ireland, Germany, Italy, Finland, Norway and Sweden. Eighteen dedicated staff, including a warehouse manager, will be on site as well as a planning and customer service team. Open from 06:00 hours to midnight, the warehouse features six loading bays, an overhead door for inside loading of oversized cargo, shunting vehicles and container-handling chassis. Short-term storage space is also available.